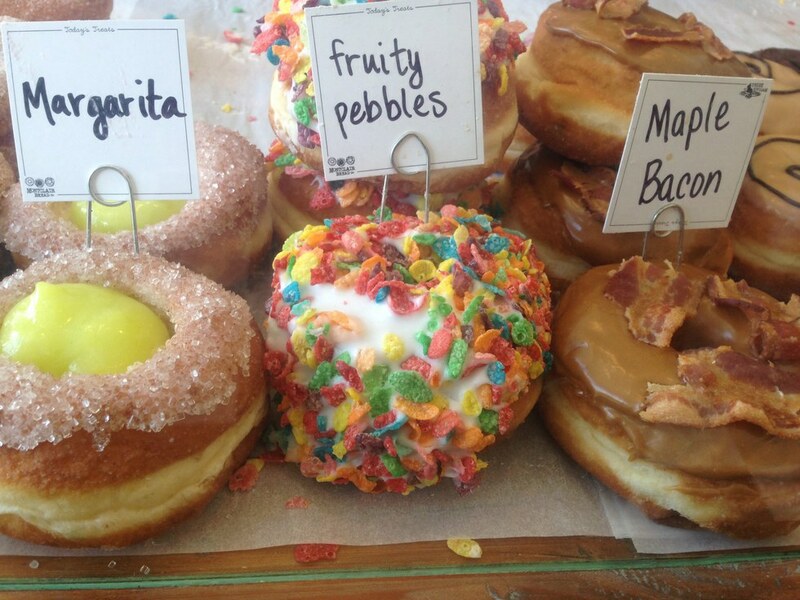 This one is definitely underrated, but ranks as my favorite breakfast spot. Cyndia's is a fairly new and welcoming restaurant that has a unique menu and an attentive wait staff that will make you feel like family. 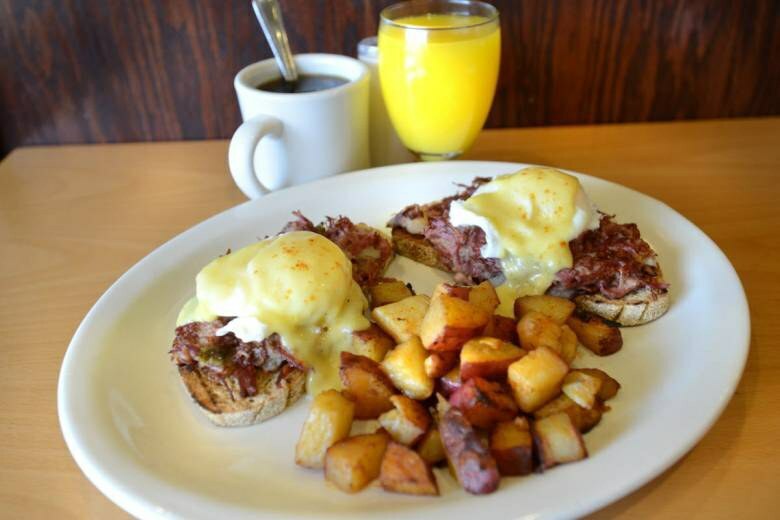 For breakfast, you can't go wrong with any menu item, but Eggs Oscar is a home-run for sure. I'll let you in on a secret, their lunch menu is just as delicious (find out for yourself). Also their fresh squeezed OJ, ugh so good. 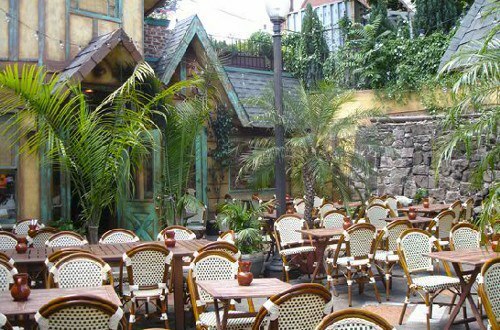 A very popular spot, and for a good reason, it's DELISH. 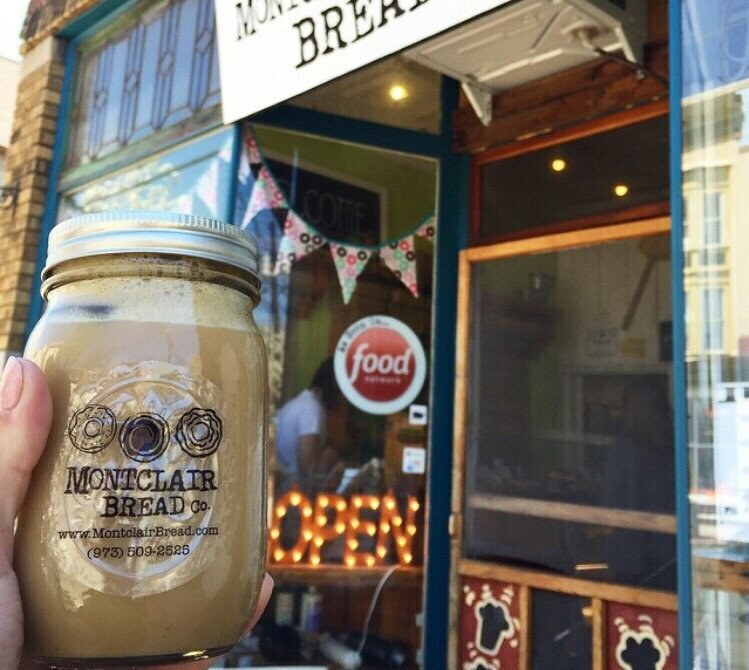 You can't go wrong with their doughnuts, and their lattes are served in Mason jars. Yes please! 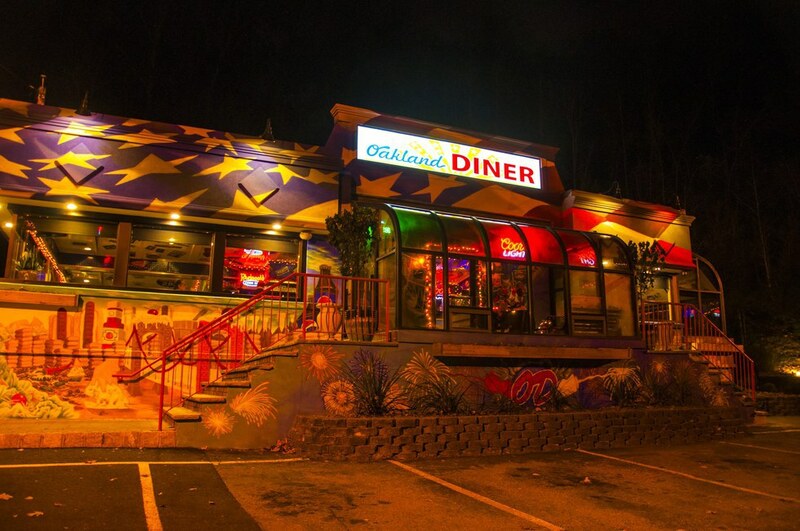 Much more than your average diner, the food is top notch! everything is fresh and delicious, it's the perfect go-to for breakfast, lunch and dinner. 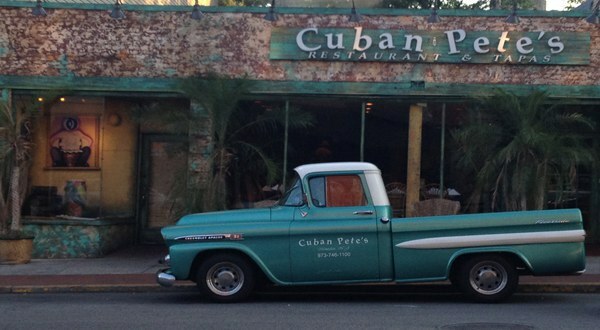 A perfect summer dinner spot; the outdoor dining area will make you feel like you are on a tropical vacation. 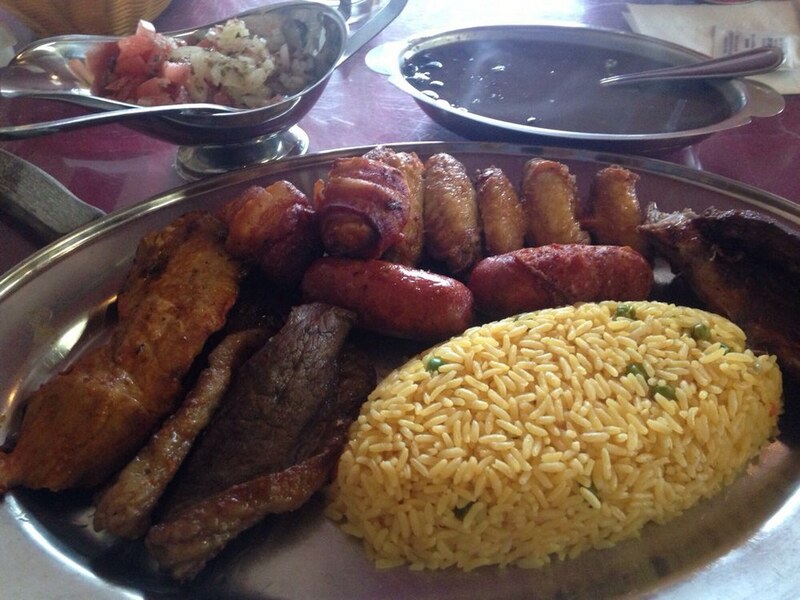 The food is delicious, I recommend the paella, ropa veja, empanadas and everything else on the menu (It's all too good, I can't just pick one!). Also, if you bring your own bottle of wine, they will make you up one mean sangria (Anyone else need this right about now?). 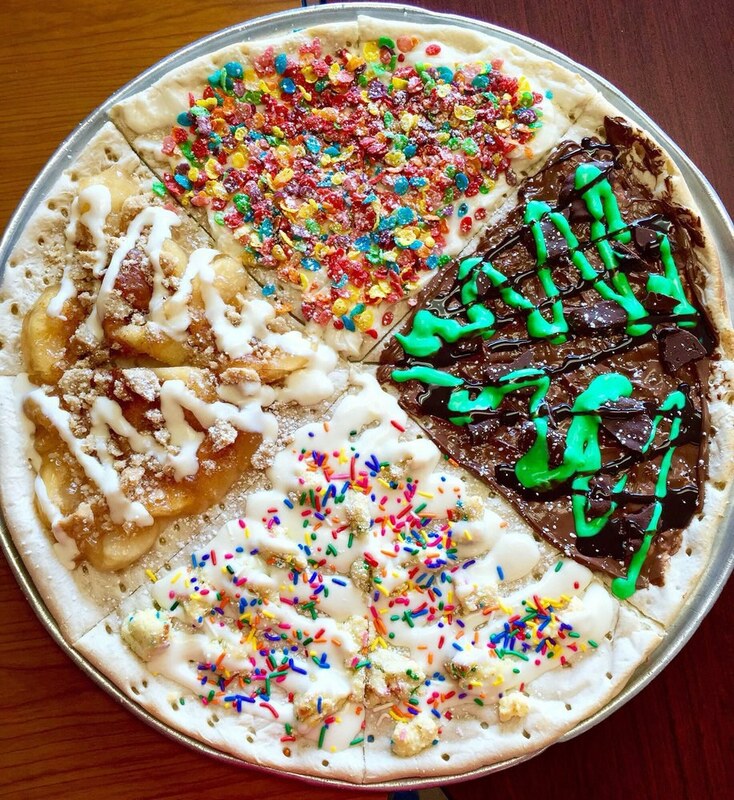 While you can't go wrong with anything on Brother Bruno's menu, you NEED to order their dessert pizza. This pie is a local favorite. Split the pie up any way you wish and choose from almost a dozen dessert options, you can't go wrong! Warning: Do NOT go here for a light lunch..Come hungry people! For all the pastrami lovers of the world, if you haven't had the pleasure of eating here, get in your car and go there, right now (and bring friends). 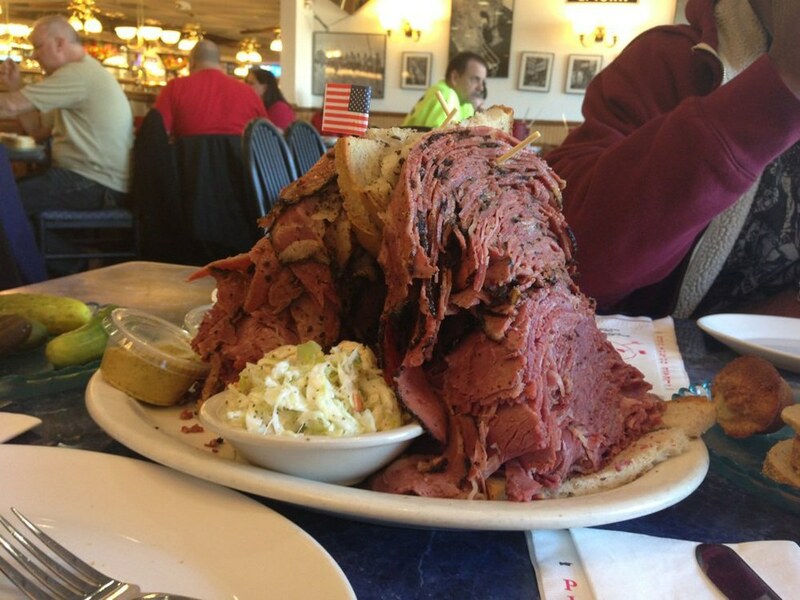 The sandwiches (if you can call them that) are enormous. Also, a slice of cake is $15 but can feed an entire college campus and then some (seriously bring friends). Even better yet...they have a pickle bar. What are you waiting for? As the hot dog enthusiast that I am, I strongly suggest that you try this Jersey icon. What should you order you ask, two hot dogs all-the-way, go back for a third if you wish, whose judging? This place offers real-deal Portuguese barbecue (I'm not Portuguese, but it's delicious, trust me!). You can't go wrong with anything on this menu (so try it all!). 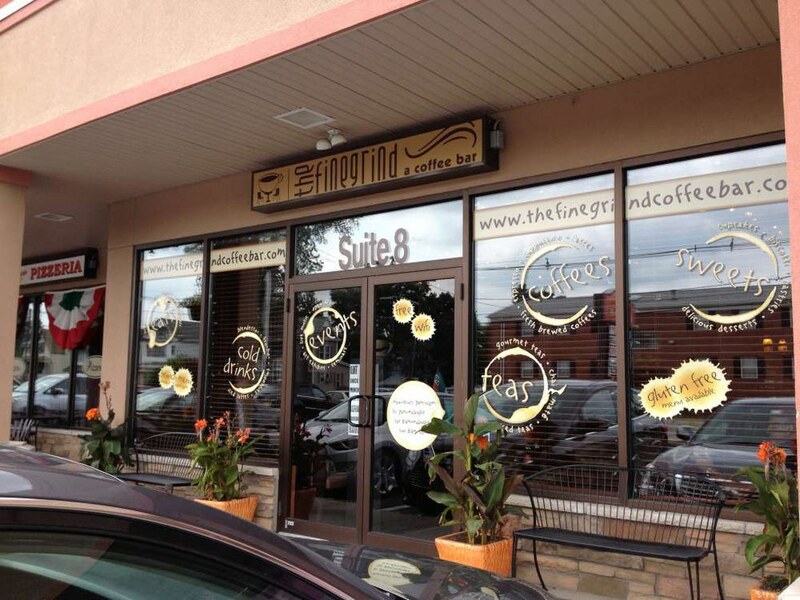 The Fine Grind is a cozy little coffee shop that hosts open mic nights, live music and various vendors. Walking into this coffee shop will make you want to spread out on one of their couches and pop open a classic novel (or maybe your laptop). Why is this place perfect for summer? They are famous for their Frohos-Frozen Hot Chocolate that is! They are absolutey worth every calorie and are offered in many different flavors (FYI: Elio's Raspberry Kiss hits the spot). Last but not least, my favorite ice cream stop. 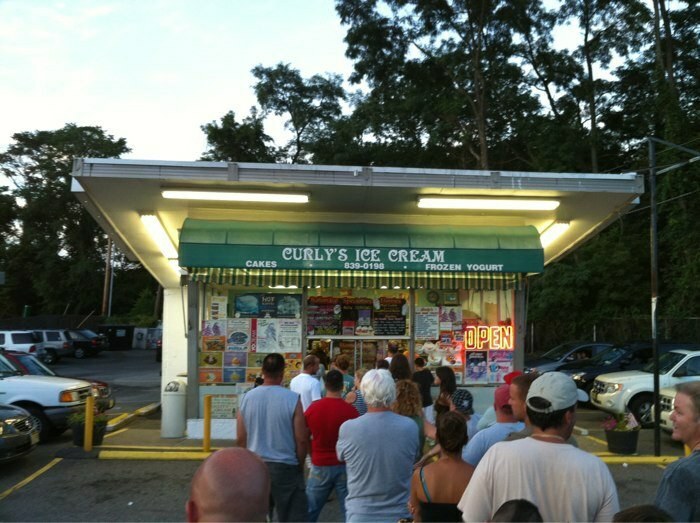 Their flavors are unique and really hit the spot on a warm (or cool) summer night! Order Chocolate Raspberry Truffe, you won't be disappointed!